If your existing domain is registered with GoDaddy follow the below instructions to get it working with your portfolio. 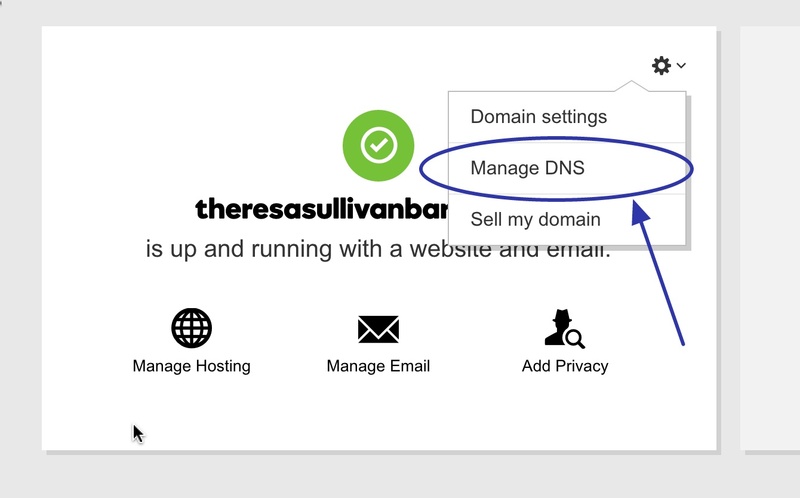 Login to your GoDaddy account and click 'Manage' on the dashboard next to domains. On the domain view click the cog icon top right and click to go to the DNS settings. Delete any existing 'CNAME' or 'A' records with a host of 'www'. Then add a new record with type 'CNAME', host 'www' and points to of 'www.journoportfolio.com', then click save. Lastly, we need to configure a forwarder to forward yourdomain.com to www.yourdomain.com which will point at your site. 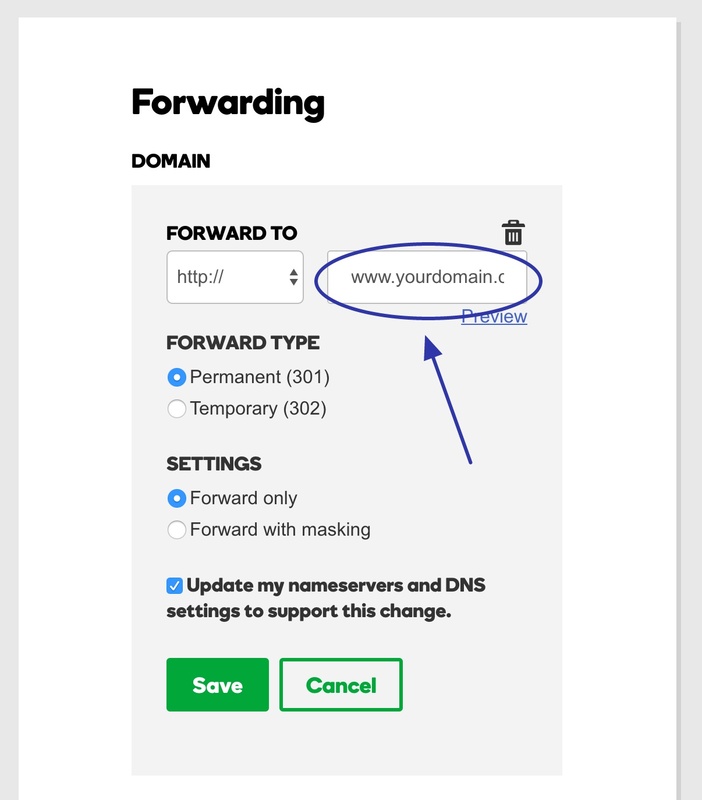 To do this add a 'Domain Forwarder' at the bottom of the page, ensuring you enter the redirect-to URL as your domain name including 'www.'. Leave it a few hours for the domain settings to propagate and then visit your domain and it should be working on your portfolio.